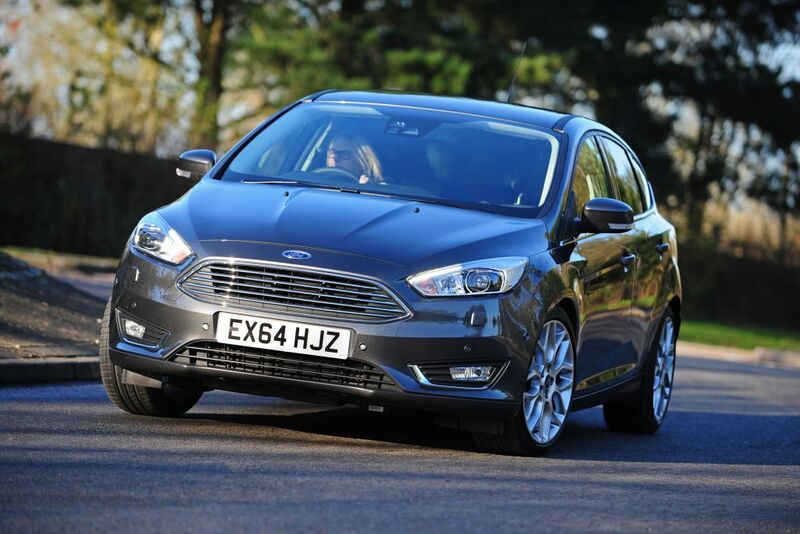 1.5-litre EcoBoost version of new Ford Focus hatch is both punchy and efficient. 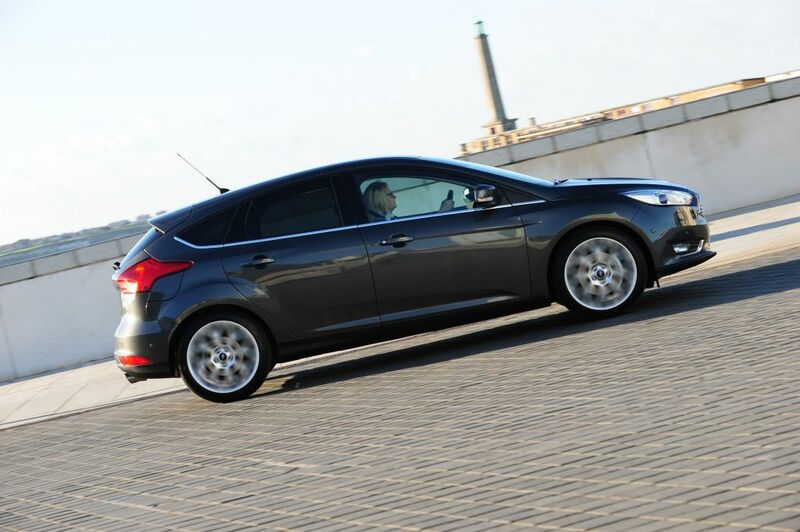 The Ford Focus 1.5 EcoBoost is as enjoyable to drive as ever. while being more cost-effective than before. 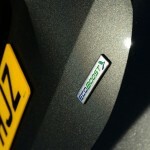 To minimise running costs we’d go for the 83mpg 1.5 TDCi over the EcoBoost, but neither will disappoint. Its new cabin is logically laid out and looks smart. This family favourite just got better. 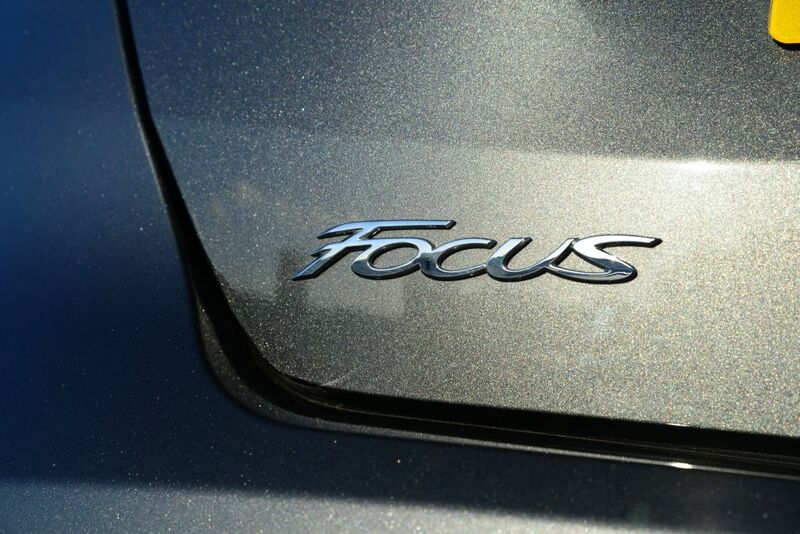 Not only has the Ford Focus been the UK’s most popular family hatchback since 1998, it’s now the best-selling nameplate globally – so Ford is doing all it can to maintain the model’s place at the top. 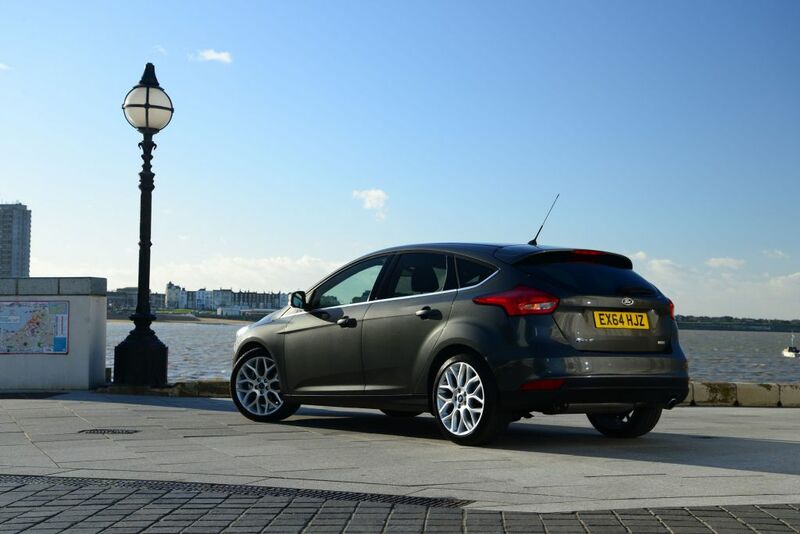 Until the updated ST arrives, this 1.5-litre EcoBoost is the sportiest facelifted Focus on sale. It replaces the old 1.6-litre and boasts 179bhp in the Zetec S, although we test the 148bhp version here. It is the same engine, albeit in a lower tune, as in the new Ford Mondeo. The EcoBoost delivers improved performance over the 1.6 and is more efficient, too, claiming 51.4mpg and 127g/km. Mated to a standard six-speed box, it makes the car a delight to drive. The power arrives effortlessly, and perfectly complements the sharp steering and great chassis. Few family hatches feel as agile through bends. 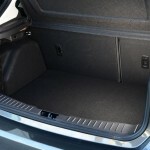 Enhanced refinement improves both the ride comfort and cabin quietness. New dampers and suspension bushes give a softer feel, while improved stability control intervenes more smoothly. 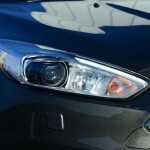 Subtle exterior improvements reflect the One Ford global design as seen on the Fiesta and latest Mondeo. A new bonnet, nose and grille provide a bolder frontal appearance, with a fresh tailgate giving a cleaner and more refined rear. The biggest changes come inside, with a smarter feel, fewer buttons and simplified instruments. A new centre stack houses an eight-inch touchscreen with Ford’s SYNC 2 for enhanced voice control and connectivity to nav, climate control, entertainment and Bluetooth. A host of tech includes advanced Active City Stop and various parking aids including Perpendicular Parking, Park Out Assist, Side Parking Aid and Cross Traffic Alert, which help to warn drivers of surrounding traffic while reversing.